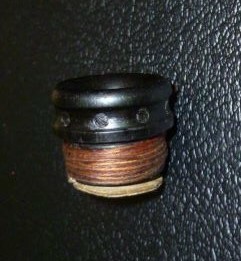 For Sale uilleann pipes inlet valve. One Uilleann pipes bellows inlet valve made by Andreas Rogge. 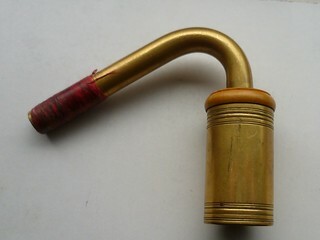 For Sale 2 spare swan neck brass tube parts for attaching to chanter top. Photo two: As it would had looked like when attached to chanter top part not for sale. PM me for measurements and price.